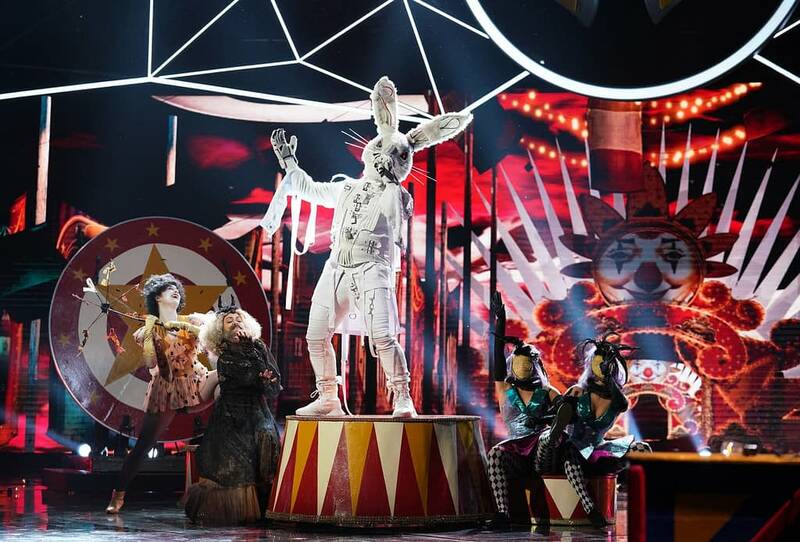 THE MASKED SINGER: Rabbit in the “All Together Now” episode of THE MASKED SINGER airing Wednesday, Feb. 13 (9:00-10:00 PM ET/PT) on FOX. Cr: Michael Becker / FOX. © 2019 FOX Broadcasting. THE MASKED SINGER: Lion in the “All Together Now” episode of THE MASKED SINGER airing Wednesday, Feb. 13 (9:00-10:00 PM ET/PT) on FOX. © 2019 FOX Broadcasting. Cr: Michael Becker / FOX. 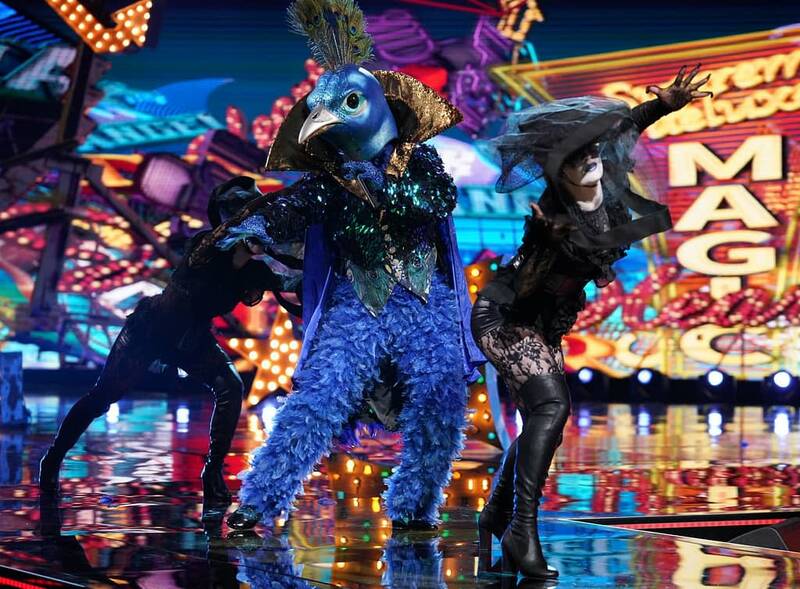 THE MASKED SINGER: Peacock in the All Together Now episode of THE MASKED SINGER airing Wednesday, Feb. 13 (9:00-10:00 PM ET/PT) on FOX. Cr: Michael Becker / FOX. 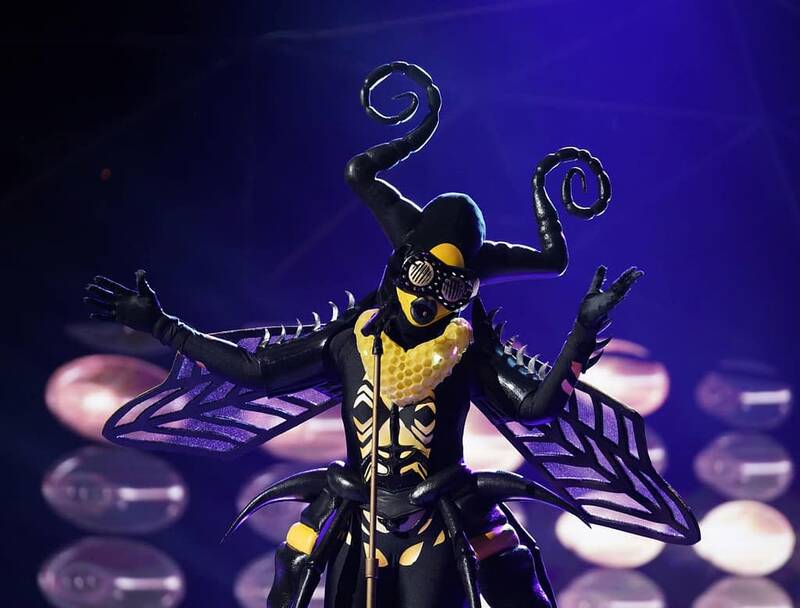 THE MASKED SINGER: Bee in the “All Together Now” episode of THE MASKED SINGER airing Wednesday, Feb. 13 (9:00-10:00 PM ET/PT) on FOX. © 2019 FOX Broadcasting. Cr: Michael Becker / FOX. 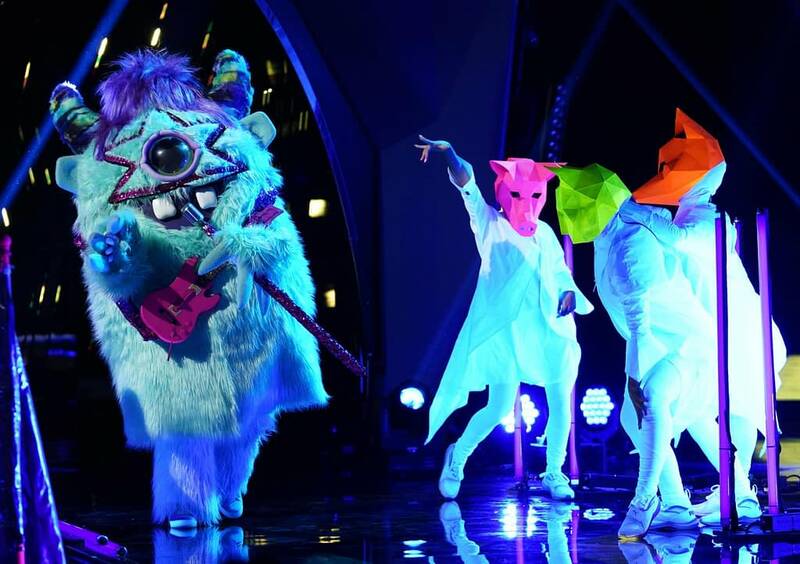 THE MASKED SINGER: Monster in the “All Together Now” episode of THE MASKED SINGER airing Wednesday, Feb. 13 (9:00-10:00 PM ET/PT) on FOX. © 2019 FOX Broadcasting. Cr: Michael Becker / FOX. 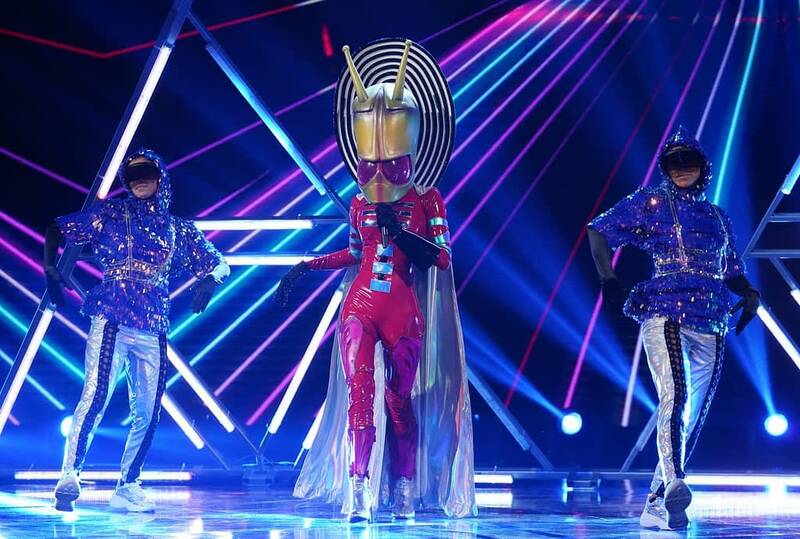 THE MASKED SINGER: Alien in the “All Together Now” episode of THE MASKED SINGER airing Wednesday, Feb. 13 (9:00-10:00 PM ET/PT) on FOX. 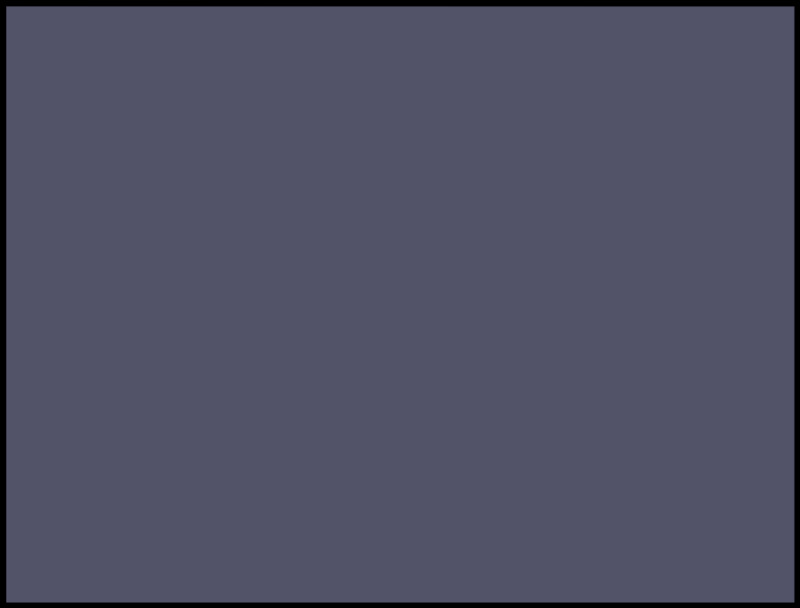 © 2019 FOX Broadcasting. Cr: Michael Becker / FOX. So who was it that didn’t make the cut?